Traders who are long Norfolk Southern could raise sell stop protection to $160 now. Shares of the railroad operator are trading above recent highs with major indicators signalling more gains ahead. Breakout looming on the charts for railroad operator. The technical picture is stronger for railroad operator. Wait for the next one (dip) to board. 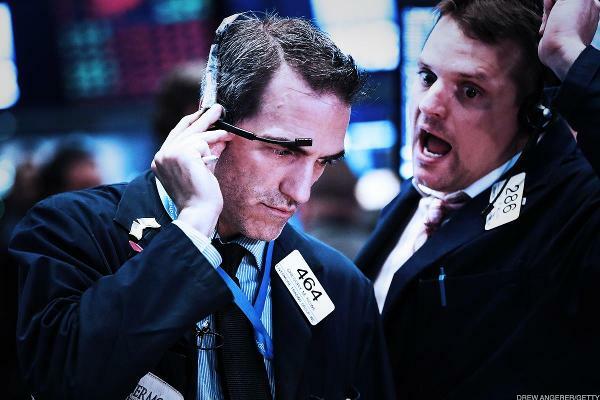 These stocks remain among the best places to be. Of course there is weakness. But so far, this has been an opportunity every time. Norfolk Southern Remains on the Right Track, but for How Long? New highs, new divergences and new stops for NSC shares. 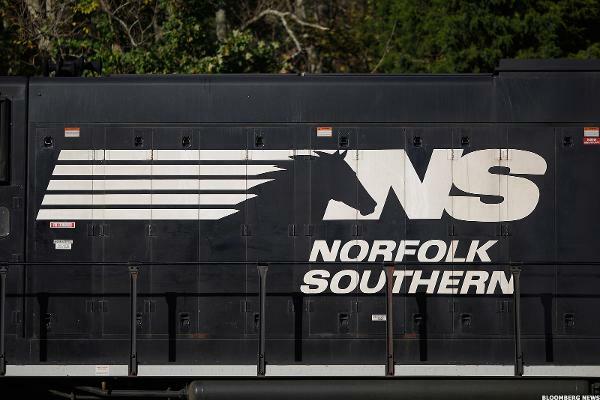 Norfolk Southern charts signal slowdown for stock.